This event is supported by SOAS Palestine Society and Artists for Palestine UK. 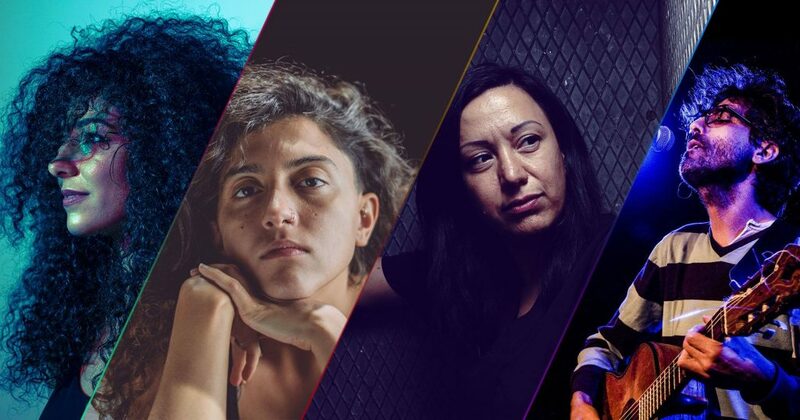 This event is produced by Marsm UK – London-based concert producers and organisers for alternative and underground Arabic music events in the UK. From Palestinian hip-hop to bass-heavy electronic nights, Egyptian indie-rock and everything in between, come follow the journey on www.marsm.co.uk.